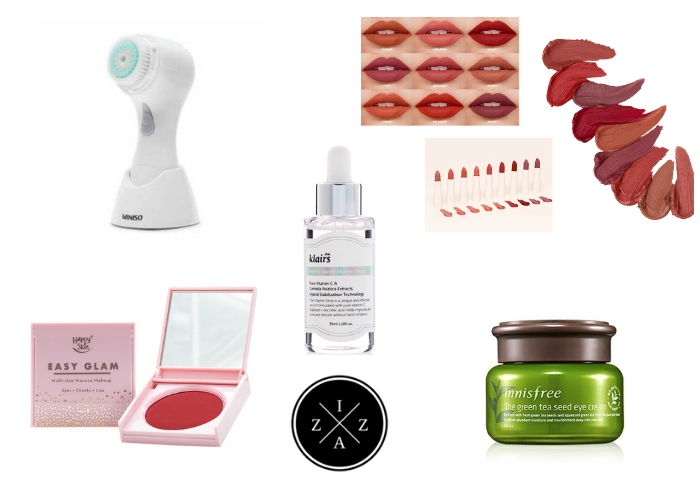 Welcome to another edition of Pinay’s Guide where I try do an informative blog post on certain beauty and skincare topics that most Filipanas would want to know. Today we will be talking about Primers. Primer has been widely known thanks to the promotion of Youtube beauty vloggers online. I actually never knew what a primer is before, but after watching almost all of my subscribed Youtube beauty gurus, I realized that it is a the trend nowadays. A primer is a cream or a lotion applied before another makeup or cosmetic to improve the coverage and to make the makeup stay longer. Other name for a primer is a base. Primers are divided into different kinds namely a foundation/face primer, eyeshadow primer, mascara primer and lip primer. Are the most common type of primer that can be easily bought on beauty stores. Also known as a makeup base, primer works like a moisturizer for the face. Most has salicylic acid to absorb oil and create a matte finish. Others even contain vitamins A, C and E or grape seed extract for a better effect. For the summer, primers are infused with sunscreen to help combat the harmful rays of the sun. Work same as a face primer but is focused on the eyelids or lower lids. Eye primers boost the color of the eye shadow and makes the lid appear creaseless. The top two most known brand for eye primers are the Urban Decay Eyeshadow Potion and the Too Faced Eyeshadow Insurance. Is used to prepare the eyelashes before applying the actual mascara. It thickens and lengthens the lashes and has the added benefits to make the lashes become healthier. On the other hand helps in giving luscious plumping lips. It softens the lips before applying of lip color and increase the longevity of the lipstick/lipliner or the lip gloss. The number one question women have when it comes to primer is how bad is it needed for the makeup routine? My opinion is YES, but NOT ALL THE TYPES. Out of the primer types mentioned above I only have the face primer and eyeshadow primer and that’s because my problem area is my face and my eyelids. I am blessed with long lashes and just a few stroke of mascara can give me really volumized and long lashes. Also I can use an eyelash curler instead rather than investing money on a primer. For the lip primer I already have a lip butter that I apply before sleep to soften my lips overnight. Face Primers can help a lot to really create a flawless canvas. If you constantly struggle in makeup na madaling mahulas or a cakey makeup application then include a face primer in your routine. Eyeshdaow primers on the other hand is needed to create a better looking eyeshadow and makes it easier to put on the lids. I Put Moisturizer Already, Do I Still Have to Use a Primer? Yes. Unlike a moisturizer that gives the benefit layers deep in the skin, primer actually gives a sort of invisible mask so that the foundation or the concealer won’t go directly to your face. Choosing the best primer can be very confusing. The best tip is to recognize first your skin type before buying one. What is your number one problem? If you have oily skin then go for a mattifying primer. Those that have silicone and salicylic acid to really help fighting the oiliness. If you have dry skin then choose a face primer that are water based. There are also those primers that are highly moisturizing. If you have normal skin then almost every face primer can help make the cosmetic last longer. Almost all eyeshadow primer, mascara primer and lip primer on the other hand works the same way no matter what the condition of the eyelids, lashes and lips is. Maybelline Pore Eraser- This is a silicone-based primer that gives an amazing smooth finish on the skin. This is the very first makeup base that I used. This is available for 249pesos. BT LA Girl Makeup Base- This is one of the best makeup primer ever and it is only 125pesos!!! 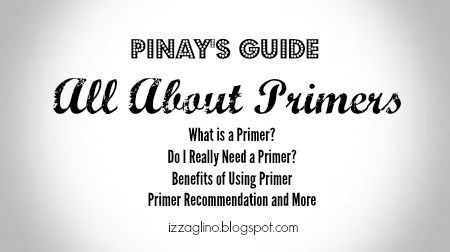 This is a very sulit product and highly recommended for first time primer users. ELF Eyeshadow Primer- This is a great eyeshadow base and helps to create a better looking eyshadow color. This is available for 129pesos only and can really help boost the appearance and makes the color last longer. Collections Eyeshadow Primer- This is a better version of the ELF Eyeshadow primer and available for just 120pesos. I love using this whenever I have an event because it really helps in making a better eyeshadow color. 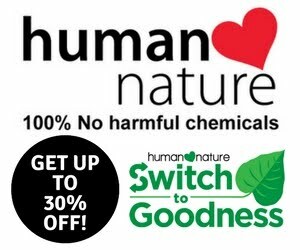 Pinay’s Guide on Home Made Skincare Recipes within the Budget - New!